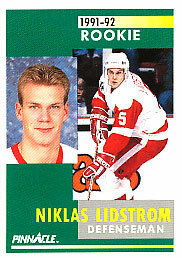 Nicklas Erik Lidström (born April 28, 1970 in Västerås, Västmanland, Sweden) is a Swedish professional ice hockey defenseman who has played his entire National Hockey League (NHL) career with the Detroit Red Wings, and is their captain. 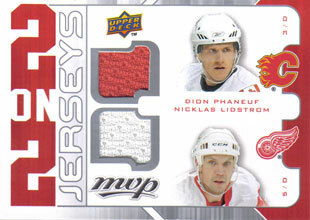 In his 19 NHL seasons, Nicklas Lidstrom has won four Stanley Cups, seven James Norris Memorial Trophies as the NHL's best defenseman, and has been voted into eleven NHL All-Star Games. 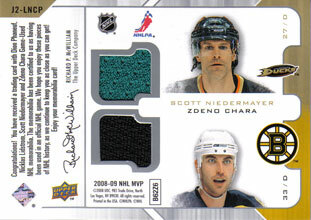 He is the first European-born and trained NHL captain to win the Stanley Cup, as well as the first European player named playoff MVP. 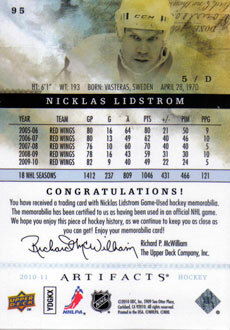 Nicklas Listrom also became the 17th member of the Triple Gold Club. 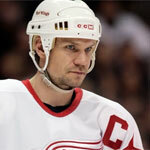 The Hockey News selected Nicklas Lidstrom as the 'Best European-trained player ever in the NHL'. 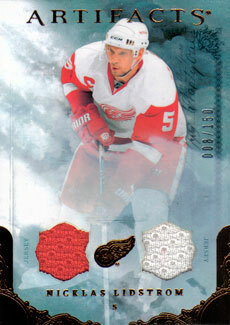 The Sporting News and Sports Illustrated selected Nicklas Lidstrom as the 'NHL Player of the Decade'.